Do you have basement flooding? Cracked or uneven sidewalks? Water seepage destroying your walls? 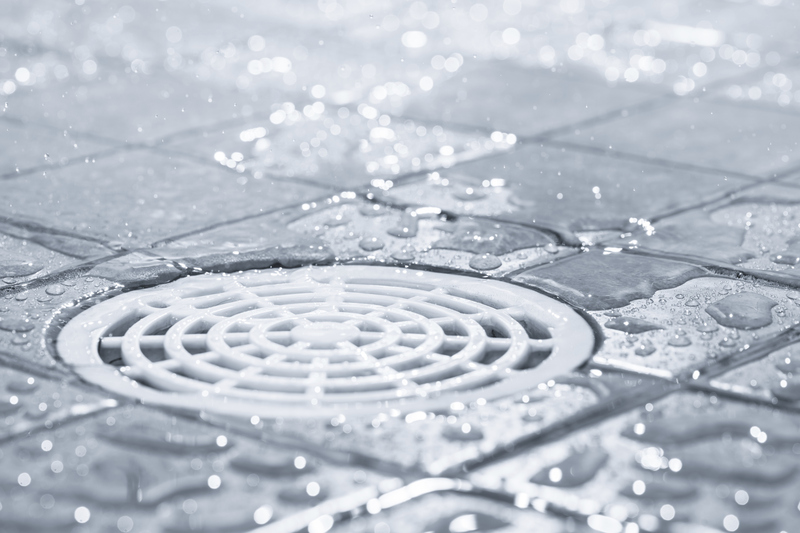 Drainage problems are a big issue for many homeowners. Leakage into the basement can cause structural damage and be expensive to repair. It can also ruin furniture, toys, clothes, appliances, and of course carpeting. Additionally, if left unattended, water in the basement can cause a dangerous build-up of mold and other hazardous bacteria. The good news is that there is an easy fix for these drainage dilemmas and J Bird’s Landscaping is happy to help. French Drains are trenches that are filled with gravel and contain a perforated pipe to redirect water away from an area. One can be easily installed and will immediately eliminate the worry of water seeping into the basement or ruining the foundation of a home. And while one usually doesn’t think about doing yard work in the winter, installing a French drain during the winter months has its advantages. By installing a French drain in the winter, you can be assured that your foundation will remain intact when the snow melts. Melting snow can cause a significant amount of damage as a heavy rainfall. As soon as the temperatures rise above freezing, the snow will dissolve into puddles and cause potential problems with leakage. Also, by installing a French drain during the winter months, you will be ready for the first spring downpour. With spring, inevitably comes rain showers, so having the French drain already installed will give you peace of mind and allow you to concentrate on planting that garden or getting the deck ready for the new season. Spring also happens to be the busiest time for landscaping companies, so by having a French drain put in during the winter, you won’t have to worry about waiting for your installation. French drains are used to solve a variety of issues, from keeping water away from foundations to relieving groundwater pressure behind retaining walls. If you have an area of your yard that doesn’t dry quickly, then a French drain may be your solution. J Bird’s Landscaping specializes in French drain installation in the Pittsburgh area. 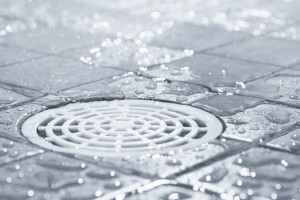 Our experts will install or repair drains and guarantee their effectiveness. Professionals at our company guarantee their workmanship and are available year round for their services. Contact them today for a free quote and start taking care of those backyard nuances before they become even bigger issues. Call J Bird’s Landscaping at 412-224-0639.